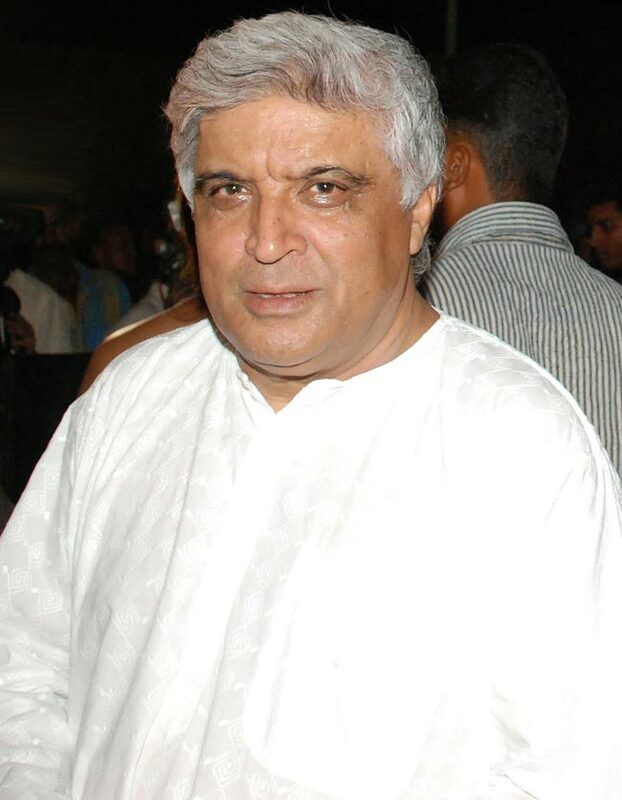 A poet, lyricist and scriptwriter Javed Akthar along with Salim Khan penned some of Bollowood’s most successful movies that established actors like Amitabh Bachacha. A poet, lyricist and scriptwriter Javed Akthar is a B-town icon. As script writer, Akthar along with Salim Khan penned some of Bollowood’s most successful movies that established actors like Amitabh Bachacha. Javed Akthar, along with his wife Shabana Azmi, is Bollywood’s most influential voice on diverse issues.